Click here to access the HOPES Patient Portal or download the Healow App for your smartphone. 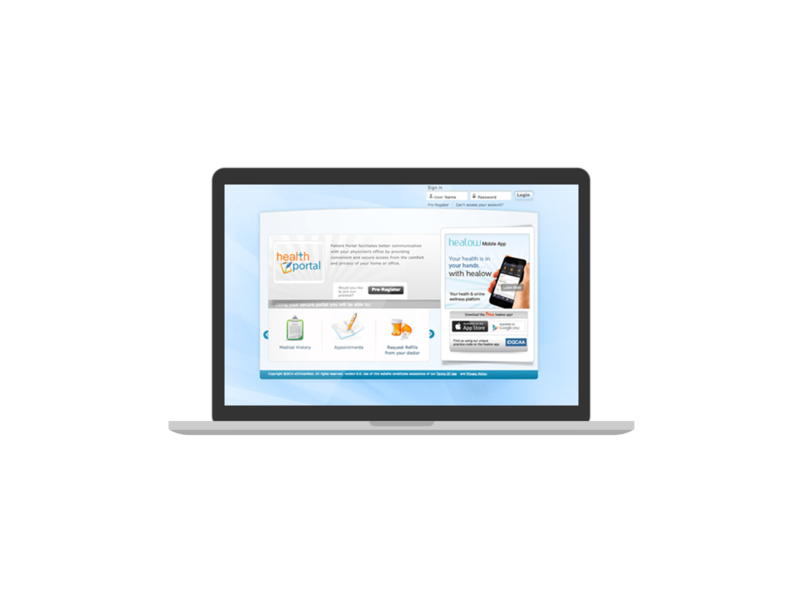 The HOPES patient portal helps you stay in control of your health. 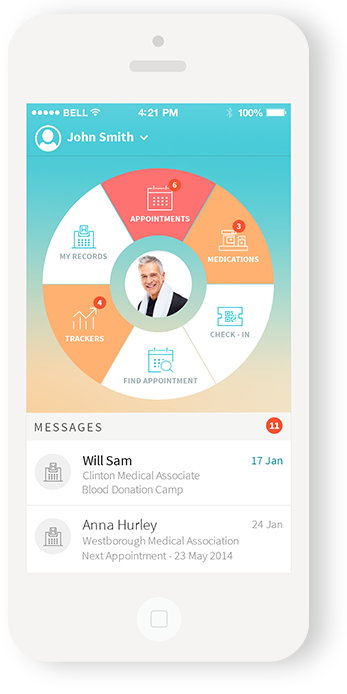 Healow is a secure smartphone app that helps you manage what’s important – your health! Click here to download the Healow app for the iPhone and Android OS. Give us Feedback. Take the HOPES Patient Satisfaction Survey. The HOPES Patient Satisfaction survey assesses the patient experience at HOPES to help us improve our service delivery. The survey only takes a few moments to complete.